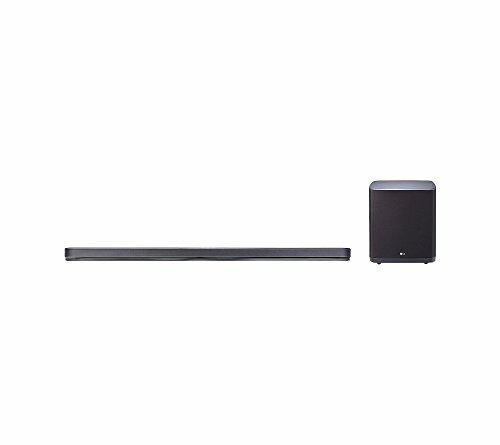 Compact and easy to connect to your TV. 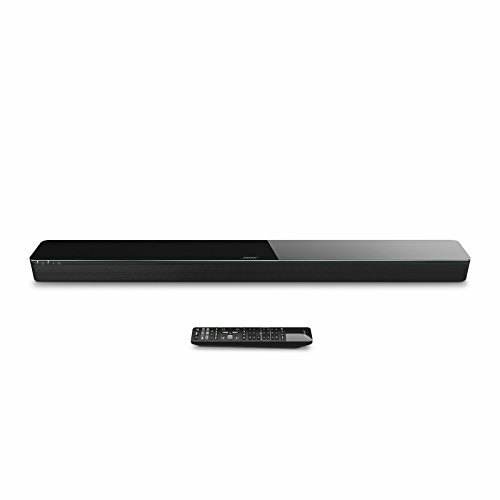 Streams music wirelessly via Bluetooth. 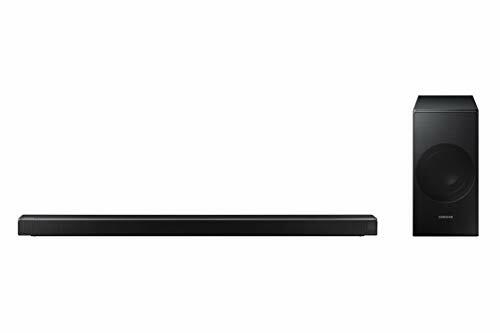 Control with your phone or TV remote. 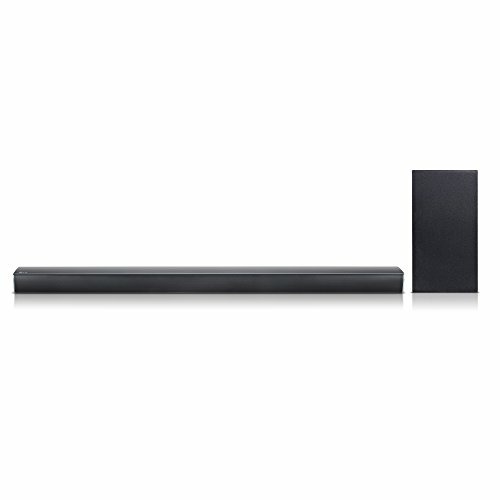 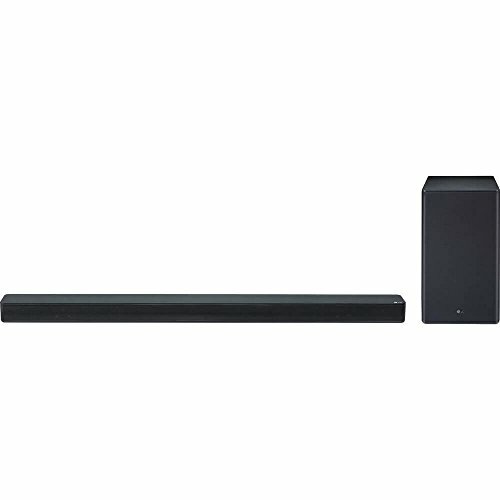 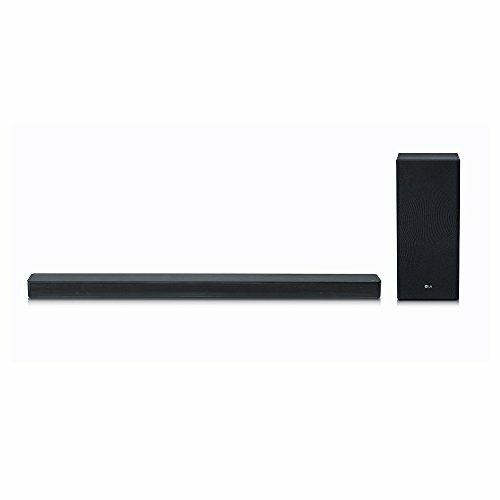 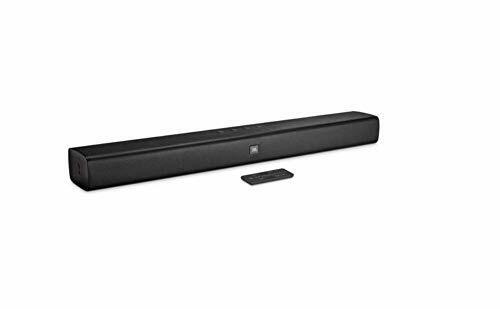 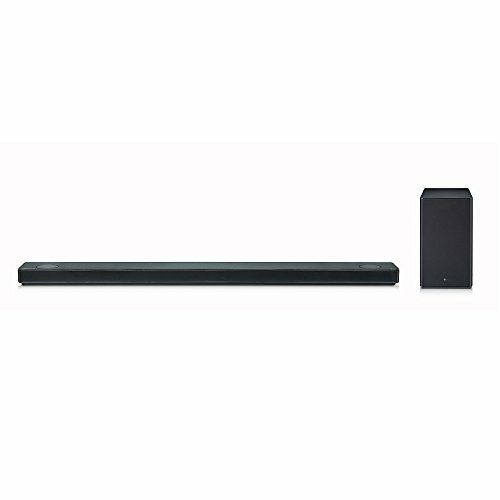 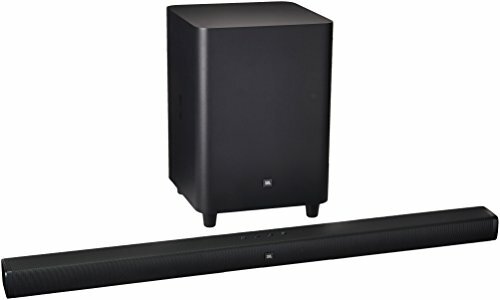 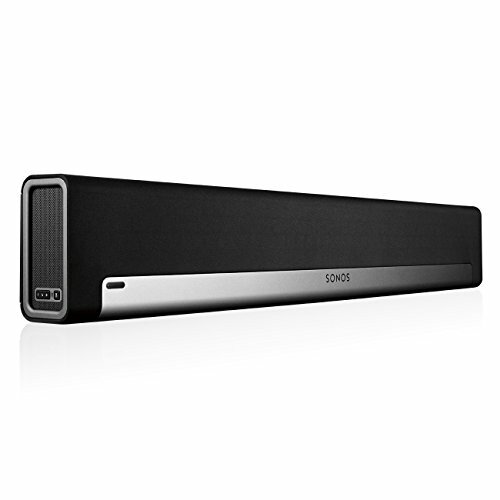 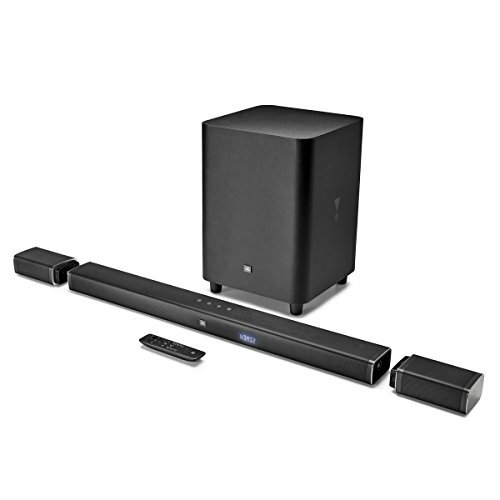 This JBL soundbar is designed to work with many of today's top TV remote controls, so you can use your existing TV remote control for both the TV and soundbar. 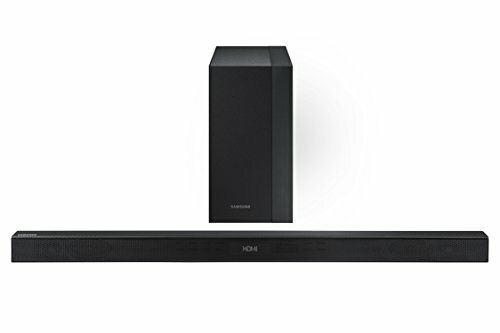 Do not install this unit in a poorly ventilated area, or in locations exposed to high humidity or direct sunlight(or strong artificial light).